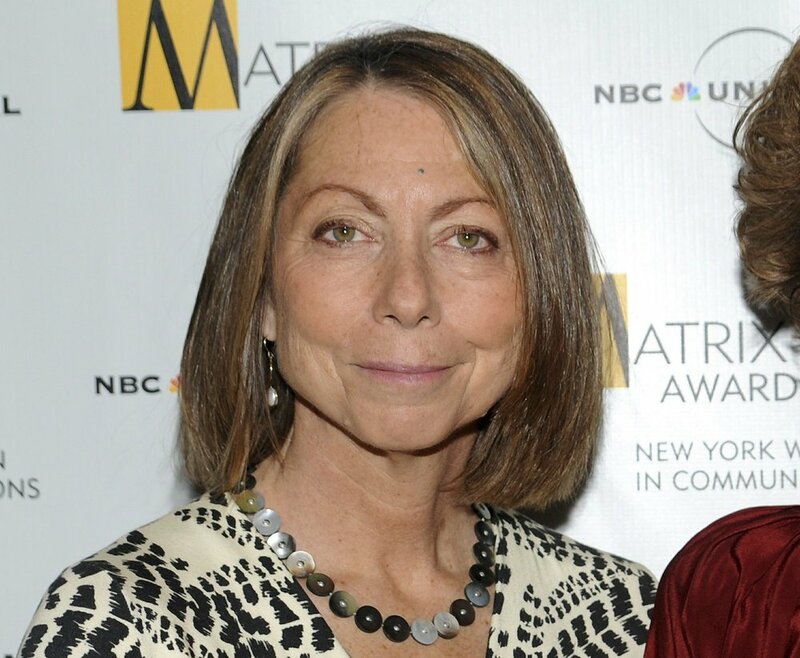 Jill Abramson says some sources should have been cited as quotations in the text. The former executive editor of The New York Times acknowledged Thursday that her new book, "Merchants of Truth,” contains some sourcing errors and said she would correct them. "The notes don’t match up with the right pages in a few cases, and this was unintentional and will be promptly corrected. The language is too close in some cases and should have been cited as quotations in the text. This, too, will be fixed,” she wrote. "I wouldn’t want even a misplaced comma so I will promptly fix these footnotes and quotations as I have corrected other material that Vice contested,” Abramson wrote, noting that Vice had previously pointed out factual mistakes. Abramson’s book, which is subtitled "The Business of News and the Fight for Facts,” was published this week by Simon & Schuster. It is a critique of the media that focuses on two leading newspapers, the Times and The Washington Post, along with Vice and fellow digital company BuzzFeed. 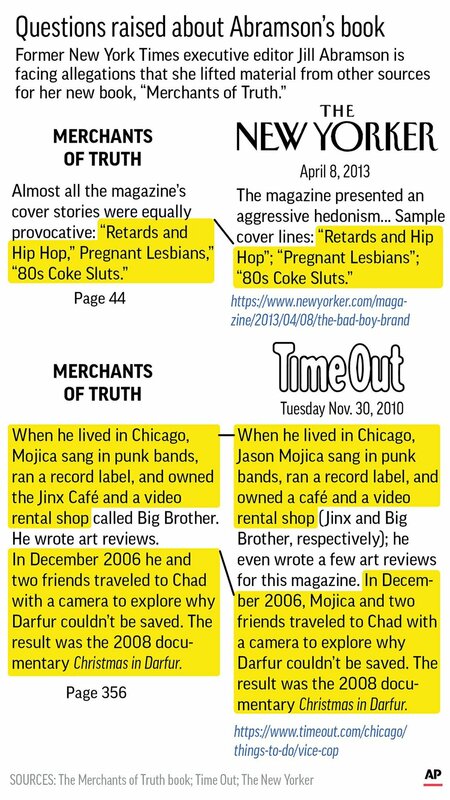 "Merchants of Truth” faults Vice for sexism and hypocrisy among other criticisms, and Vice in turn has taken on Abramson.